The National Council of Canadian Muslims (NCCM) welcomes the successful passage of Motion 103 – by an overwhelming margin of 201-91 – as a symbolic, but important step by our elected leaders to find ways to protect Canadian diversity and promote inclusive communities. 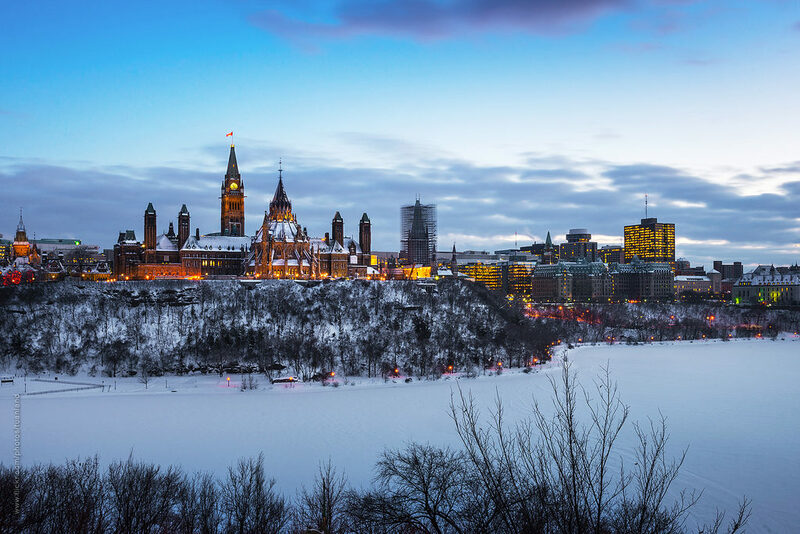 Over the past month, the NCCM’s national headquarters coordinated a cross-country effort with NCCM’s grassroots teams, along with supporters like you, who worked hard contacting MPs to urge them to support Motion 103. Thank you for responding to the call. Now, it’s time to thank those who stood with our communities in supporting the motion, and time to call to account those who gave in to the forces of bigotry and fear and voted against the motion, or chose to abstain. 1. Click here to find out how your MP voted. 2. Copy & paste the appropriate form letter below in the column on the right (or at the end of this message for those viewing on their mobile devices) to send in less than three minutes to your MP. Your letter will automatically be copied to the Right Honourable Prime Minister Justin Trudeau, and to the Hon. Rona Ambrose, Leader of the Official Opposition. The name of the MP you are writing to, and your own name, will automatically populate the letter once it is submitted. 3. You can also phone your MP’s office . Thank you letter – Copy & Paste into the column on the right or below ; you do not need to include the name of the MP or your own name when copying the letter. Both will appear automatically after it is submitted. Thank you for supporting Motion 103 on systemic racism and religious discrimination. This motion is important for understanding the extent of Islamophobia in Canada, as well as systemic racism and religious discrimination. This motion directs our parliamentarians to find evidence-based strategies to confront hatred in all its forms using a whole of government approach and to ensure our communities remain safe and welcoming for all. Many of us continue to feel deeply saddened and troubled by the Quebec City mosque terror attack that claimed the lives of six Canadian Muslims and injured many. Your action helps to remind all Canadians that Islamophobia – the irrational fear and hatred of Muslims – is not welcome in our beautiful country. Thank you for showing Canada’s collective commitment to the values of multiculturalism, diversity, and social cohesion that makes our country an example for the world. To express disappointment – Copy & Paste into the column on the right or below ; you do not need to include the name of the MP or your own name when copying the letter. Both will appear automatically after it is submitted. I want to express my deep disappointment in your decision to refuse to support Motion 103 on systemic racism and religious discrimination. I believe you allowed fear, misinformation, and the politics of division, to inform your decision. This motion is important for Canadians like me because it aims to help all of us understand the extent of Islamophobia in Canada, as well as systemic racism and religious discrimination. I believe that you must have shared in the sadness felt across the country by the tragic terrorist attack against the Islamic Cultural Centre of Quebec that cost the lives of six Canadian Muslims men – fathers, husbands, community members. More than expressing solidarity, however, it is incumbent on our elected representatives to send a strong message that the hate that would lead to such violence has no place in our communities. Motion 103 offered that opportunity to demonstrate that leadership. Sadly, you chose not to rise to the occasion, despite unanimous support by Parliament for similar motions in the recent past specifically condemning anti-Semitism and discrimination & hate against other groups. It is my hope that you will understand that Islamophobia – the irrational fear and hatred of Muslims – is real. It affects not only the over one million Muslims that call Canada home but also those merely perceived to be Muslims. Your decision to ignore or negate this reality lets down many communities and is a betrayal of our shared values of empathy, compassion, and mutual respect. ACTION ALERT: Take Action Now! Send a letter to your Member of Parliament and to the Prime Minister. Enter your information below. If the name and email field didn't automatically populate, please click here to find your Parliament member's email address.